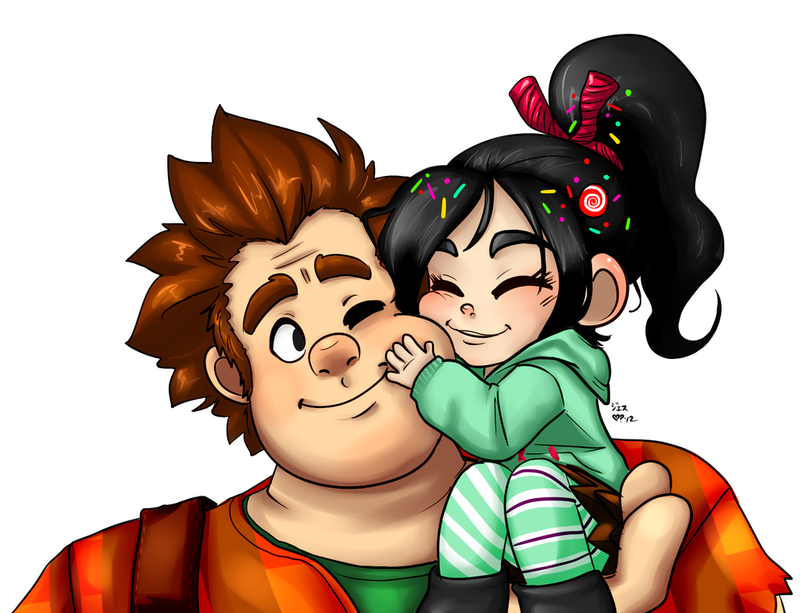 Ralph and Vanellope. Wreck-It Ralph. HD Wallpaper and background images in the Wreck-It Ralph club tagged: wreck it ralph ralph vanellope fix-it felix jr. calhoun sugar rush disney animated film. 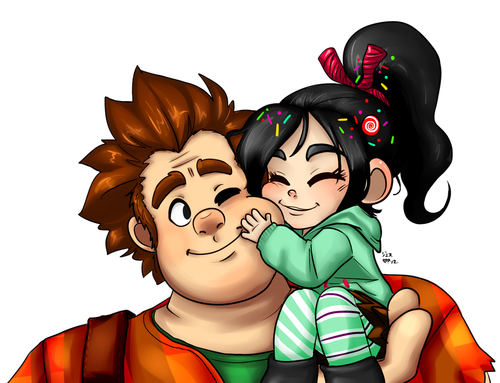 This Wreck-It Ralph fan art might contain मोबाइल फोनों के लिए, हास्य पुस्तक, मंगा, कार्टून, एनीमे, कॉमिक बुक, and manga.